Comedy movies are designed to make the audience laugh through amusement and most often work by exaggerating characteristics for humorous effect. Indian comedy movies are all about entertainment and use humor as a driving force. Comedy movies play a very important role in making us feel rejuvenated. 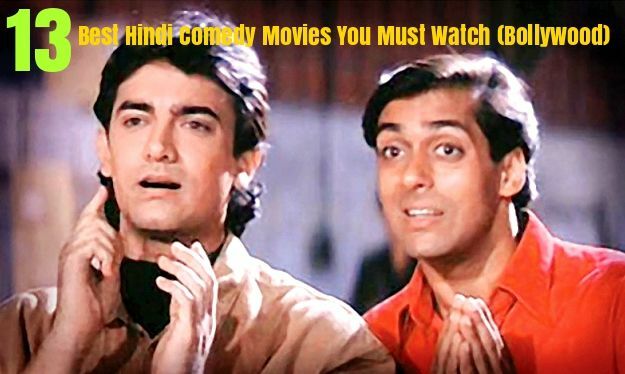 Here is a list of 13 Best Hindi Comedy Movies which have created history in Indian Cinema. 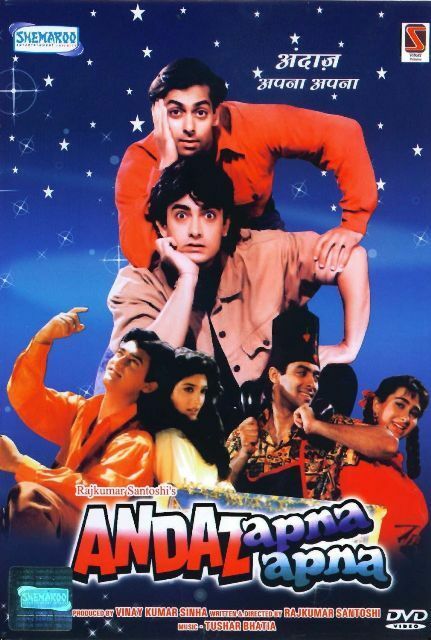 Andaz Apna Apna is a 1994 Indian Hindi-language comedy film directed by Rajkumar Santoshi, starring Aamir Khan, Salman Khan, Raveena Tandon, Karisma Kapoor and Paresh Rawal in the lead roles. The movie revolves around two slackers competing for the affections of an heiress, inadvertently become her protectors from an evil criminal. Hera Pheri ended with the trio of Akshay Kumar (Raju), Sunil Shetty (Shyam), and Paresh Rawal (Baburao Ganapatrao Apte) rich and rolling in money. Phir Hera Pheri tells the story of what happens after they become rich as three unemployed men find the answer to all their money problems when they received a call from a kidnapper. However, things do not go as planned. 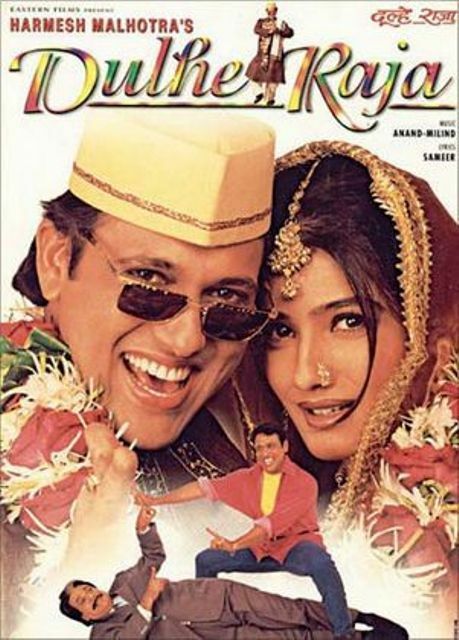 Dulhe Raja is a 1998 Bollywood comedy film starring Govinda, Raveena Tandon, Kadar Khan, Johnny Lever, Prem Chopra and Asrani. It is one of the most popular movies still enjoying a great run on television. In the movie, Kader Khan (K.K. Singhania) owns a five-star hotel, but a small Dhaba owned by small-timer Govinda (Raja) in his premises puts his hotel business in jeopardy. Soon, the battle between K.K. Singhania (Kader Khan) and Raja (Govinda) leads to hilarious situations. 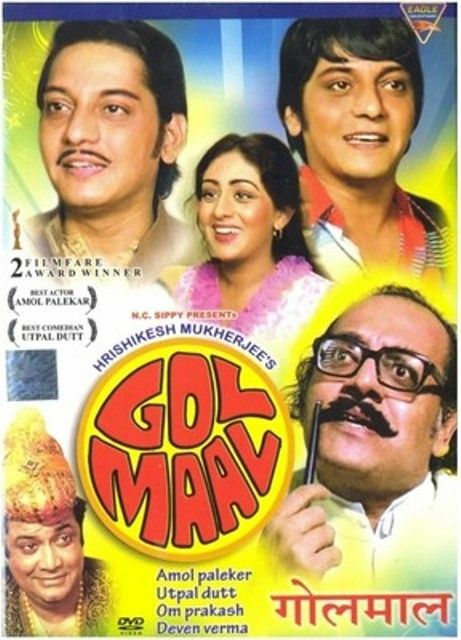 Gol Maal is a 1979 Bollywood comedy movie directed by Hrishikesh Mukherjee. In the movie, Ramprasad a recent college graduate who finds a job with a finicky man, Bhavani Shankar, who believes that a man without a mustache is a man without a character. When Ramprasad is caught by his boss at a soccer match, he has to invent a twin brother, the clean-shaven Laxman Prasad, to save his job, things take a whacky turn. A fake mother and a hilarious chase are enjoyable features in this comedy. The film generated several awards and was praised by critics. The film stars Sanjay Dutt, Ritesh Deshmukh, Arshad Warsi, Javed Jaffrey and Aashish Chaudhary. 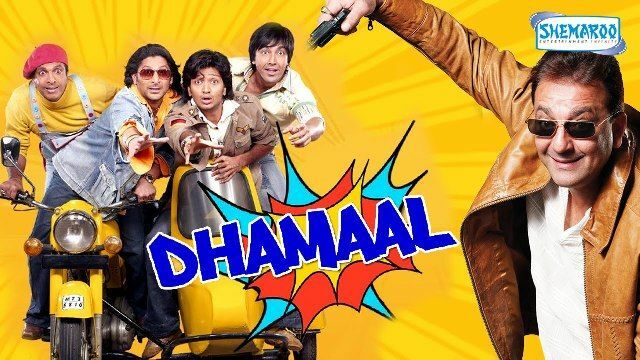 It is the first installment of Dhamaal film series. The film is an official remake of the 1963 American comedy, It’s a Mad, Mad, Mad, Mad World. It’s a banana bunch that ends in Goa chasing a dream that takes them through sundry silly twists and turns that find you grinning as you jump onto this jolly ride. Hungama is a 2003 Bollywood comedy film co-written and directed by Priyadarshan. 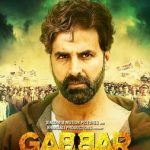 It stars Paresh Rawal, Aftab Shivdasani, Akshay Khanna and Rimi Sen. It was an adaptation of Priyadarshan’s own 1984 Malayalam film Poochakkoru Mookkuthi; which itself was based on Charles Dickens’ play, The Strange Gentleman. It is the story of a bunch of misfits whose misconception about each other’s backgrounds end up in a series of chaotic, yet comic outcomes. Golmaal is a 2006 Bollywood comedy drama film directed by Rohit Shetty and written by Neeraj Vora. The film stars Ajay Devgn, Arshad Warsi, Sharman Joshi, Tusshar Kapoor and Rimi Sen in lead roles. The film received generally positive reviews from the critics and turned out to be a surprise hit at the box office. The movie revolves around four runaway crooks take shelter in a bungalow which is owned by a blind couple. There they meet the beautiful, brainless neighbor Rimi Sen, and promptly fall in love. More foolishness ensues as the foursome evade their debtor Vasool Bhai and plan on foiling a gangster’s plan to retrieve stolen diamonds. No Entry is a Hindi comedy film released in 2005. It was directed by Anees Bazmee and produced by Boney Kapoor. The film features an ensemble cast of Anil Kapoor, Salman Khan, Bipasha Basu, Fardeen Khan, Lara Dutta, Esha Deol and Celina Jaitley with a cameo appearance by Sameera Reddy. No Entry was Bollywood’s biggest hit of 2005. No Entry Mein Entry is the story based on three friends, who are cheated on their wives. The film will be fullest in comedy. Garam Masala is a 2005 Indian comedy film directed by Priyadarshan featuring Akshay Kumar, John Abraham, Rimi Sen, Neha Dhupia, Paresh Rawal and Rajpal Yadav. It was released on Diwali of 2005. Akshay Kumar received the Best Actor in a Comic Role award for his performance at the Filmfare Awards. A rib-tickling tale of two flirts who constantly flirts with women despite one of them had engaged. Chaos ensues when the fiancee finds that her to-be bride is cheating on her. 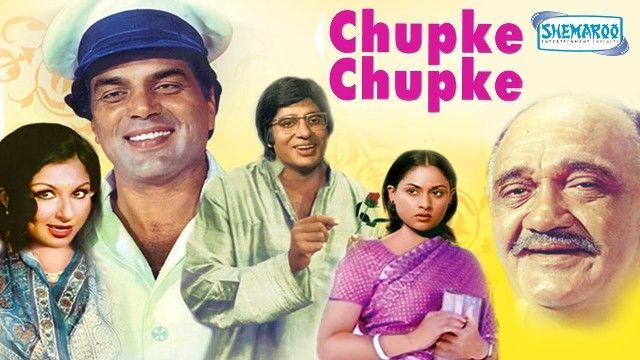 Chupke Chupke is 1975 Indian comedy film starring Dharmendra, Sharmila Tagore, Amitabh Bachchan, Jaya Bachchan, Om Prakash, Usha Kiran, David Abraham Cheulkar, Asrani and Keshto Mukherjee. In this movie, a newly wedded husband plays a practical joke on his wife’s family with full support from his wife and friends. This film is highly remembered for Dharmendra and Amitabh Bachchan’s comic act. 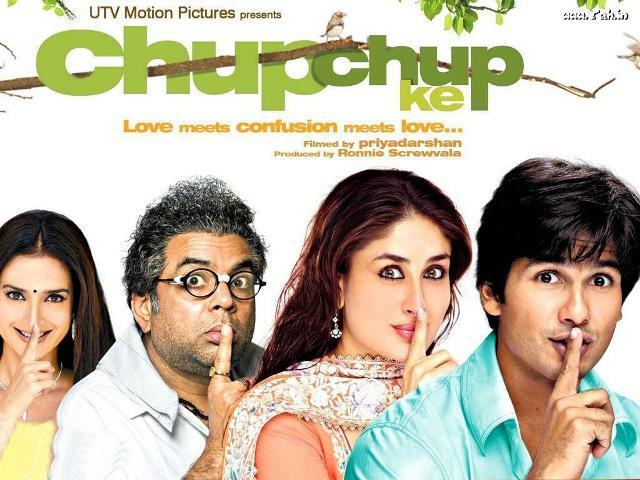 Chup Chup Ke is a 2006 Bollywood comedy drama film directed by Priyadarshan. 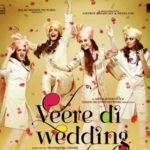 The film has Shahid Kapoor and Kareena Kapoor in their third film together along with actors, Neha Dhupia, Sunil Shetty, Paresh Rawal, Rajpal Yadav, Shakti Kapoor, Om Puri and Anupam Kher. The movie revolves around a street hustler (Shahid Kapoor), decides to fake his own death so that his family will be able to pay off his debts with the insurance money. When two fishermen find him entangled in their nets, he pretends to be a deaf-mute so that he will not accidentally give away his true identity. 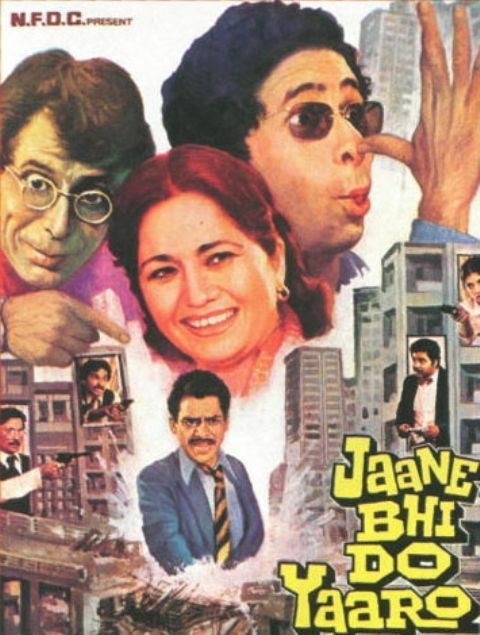 Jaane Bhi Do Yaaro is a 1983 Hindi comedy film directed by Kundan Shah and produced by NFDC. It stars an ensemble cast including Naseeruddin Shah, Ravi Baswani, Om Puri, Pankaj Kapur, Satish Shah, Satish Kaushik, Bhakti Barve and Neena Gupta. In this movie, two friends, attempting to start-up their own photo studio, come across shady dealings, corruption, and murder, and must fight to bring the guilty to light. 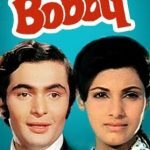 Padosan is a 1968 Indian comedy film. Directed by Jyoti Swaroop. The movie stars Sunil Dutt and Saira Banu in lead roles. 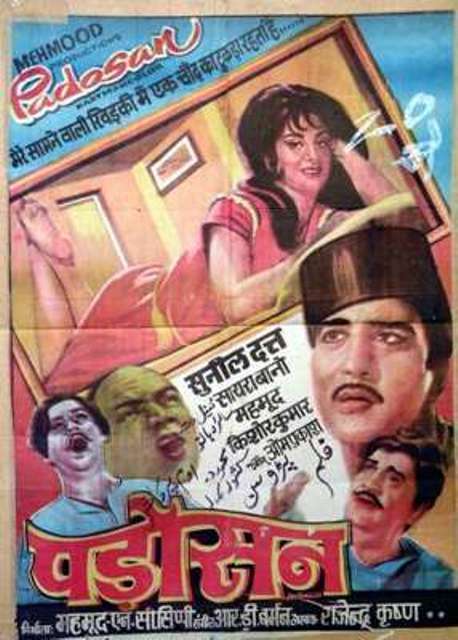 Kishore Kumar, Mukri, Raj Kishore and Keshto Mukherjee played the supporting roles. The movie revolves around a simple man from a village falls in love with his new neighbor. He enlists the help of his musical-theater friends to woo the lovely girl-next-door away from her music teacher.